For twenty five years, Rocky Mountain Merchandising & Services has had the reputation of being a leader in the merchandising and promotional event industries. We are honored by the many compliments our teams and project managers have received for our great execution and customer service. Our project managers are dedicated to help you obtain your desired results. 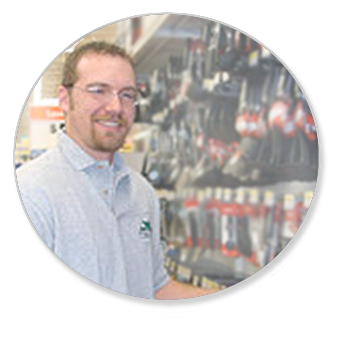 Whether you have a simple audit or full store remodel you need handled, we are up to the task. Our services are wide and varied and we can customize your project to fit your needs. From audits to store remodels, no task is too small or large. Need help promoting your products in Retail Stores, look no further! We offer Brand Ambassadors to help move your products from the store shelves! Event Marketing is one of our specialities.